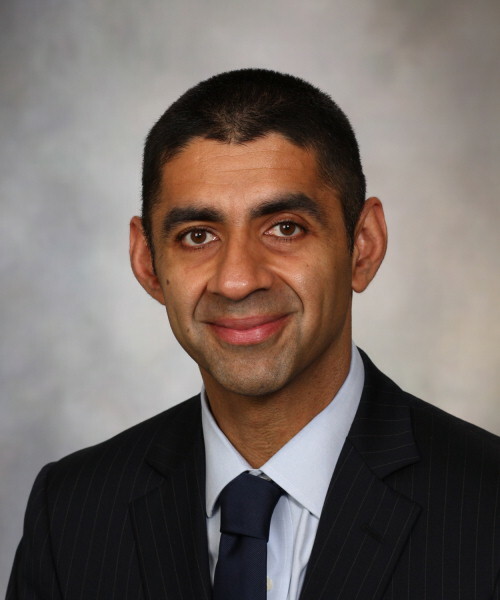 24 Aug. 2018, 6:30 p.m.
We are honoured to welcome Prof Sanj Kakar from the Mayo Clinic. Prof Kakar is Professor and Consultant Surgeon in the Division of Hand Surgery and Department of Orthopaedic Surgery at the Mayo Clinic. He has won numerous research awards and grants including the Bunnell travelling fellowship. His research interests include wrist ligament injuries, thumb arthritis and the molecular basis of Dupuytren's disease. He has authored several original papers and book chapters Dr Kakar's clinical interests include wrist problems and ligament injuries.